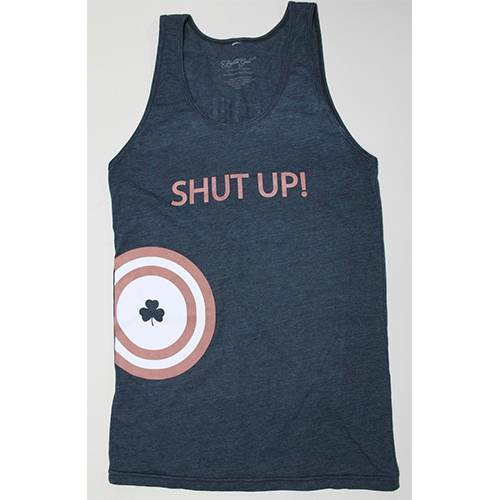 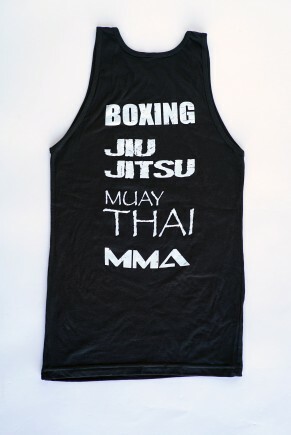 Shop the huge selection of women’s martial arts MMA tank tops these are perfect for women to train in and also body combat. 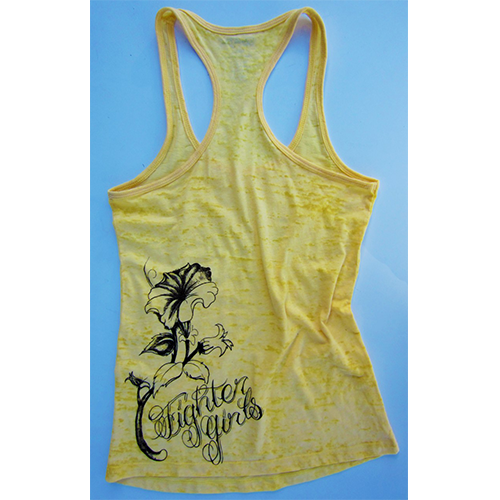 Made in USA for quality and a great fitting women’s tank top come by the Fighter girls store and shop all the great tank tops for women. 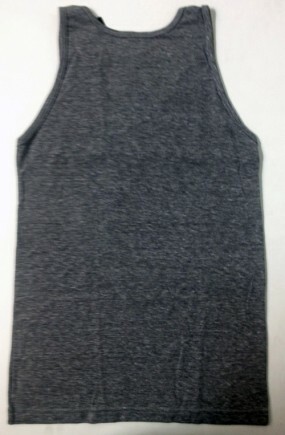 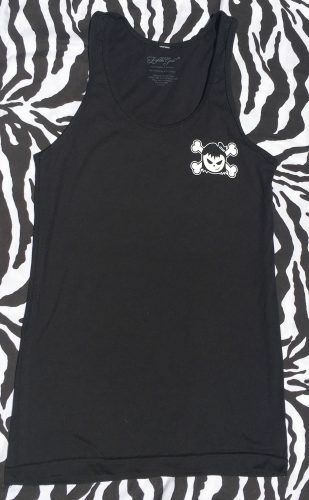 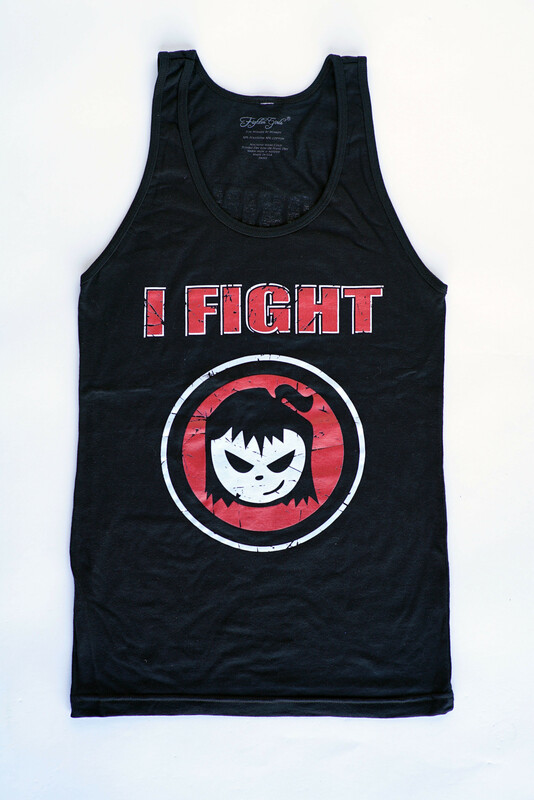 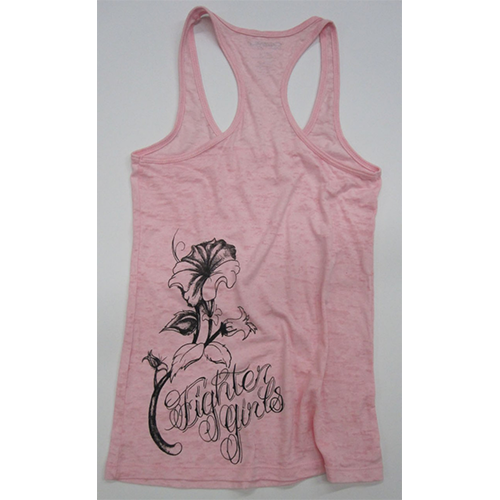 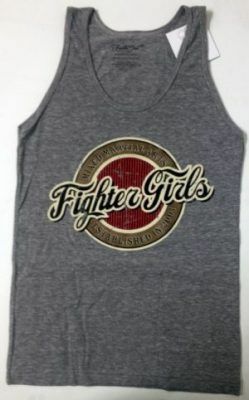 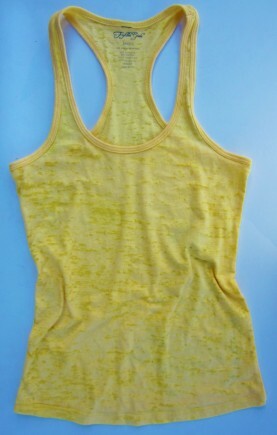 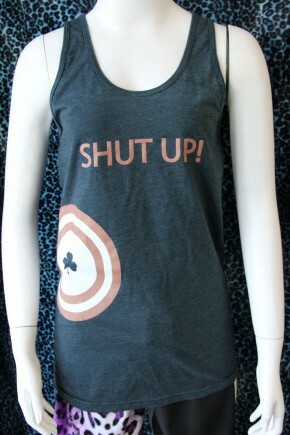 ladies look and feel tough in the Fighter girls brand tank tops. 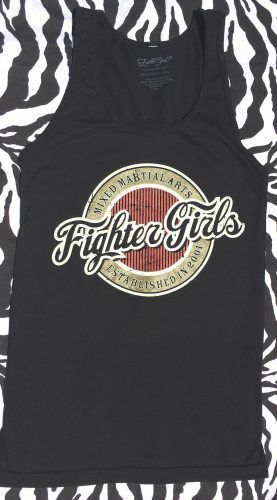 Shop women and girls fight tank top made for the female fighter some really cute tops on sale for women and girls who are tough and want to look their best at the next martial arts class, boxing class, and body combat class. 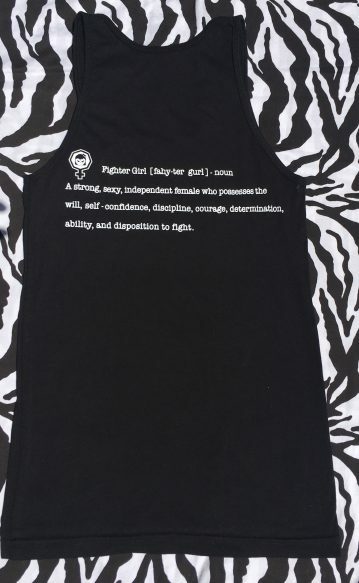 Ladies be Fighter girls tough and look great. 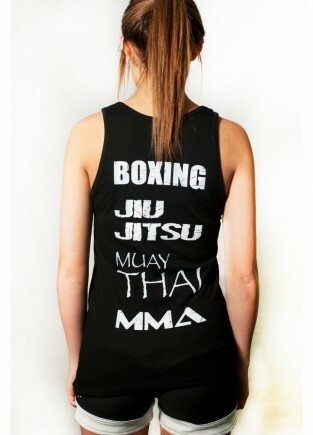 Looking for cute but tough fight wear for women and girls? 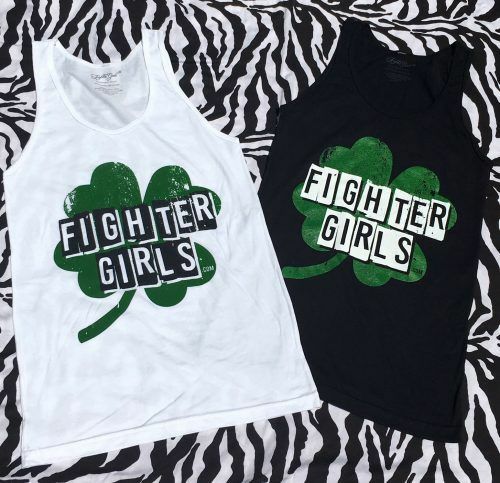 Fighter girls on-line store caters to the female fighter and fans that want the best clothing and gear for the best price. 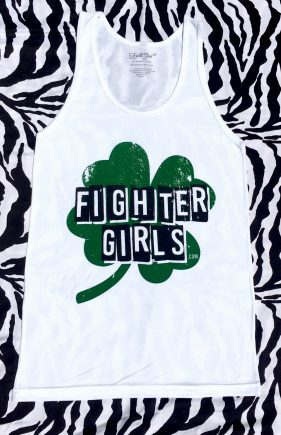 Shop over 400 products on sale at the Fighter girls store.